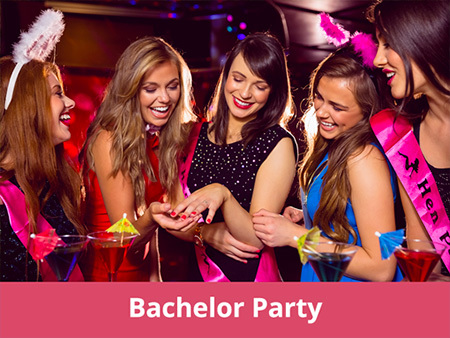 A land full of villas and gardens, ideal for a party during the colourful spring or the warm summer. 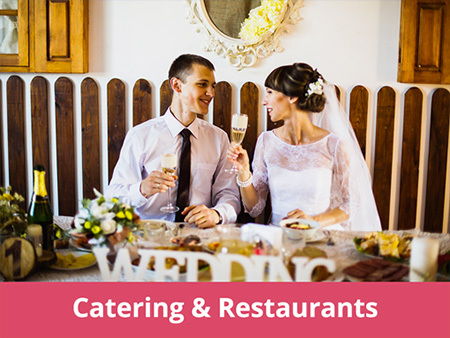 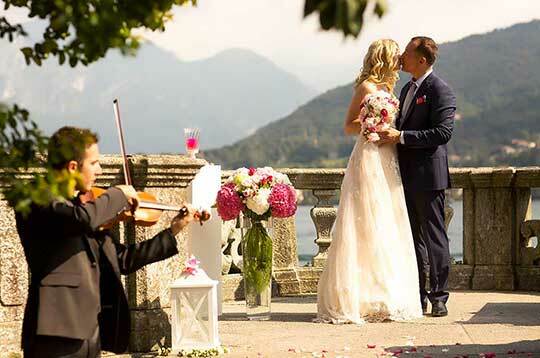 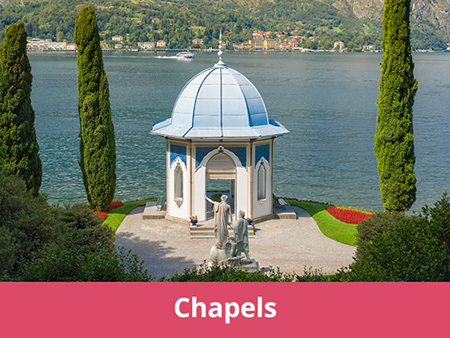 On Lake Como you can find all the services you need for the best day of your life! 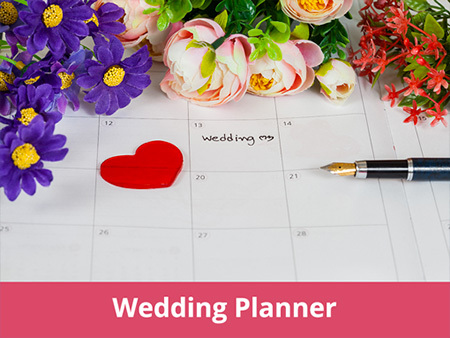 Get Married as in your dreams!